Twitter is on fire! 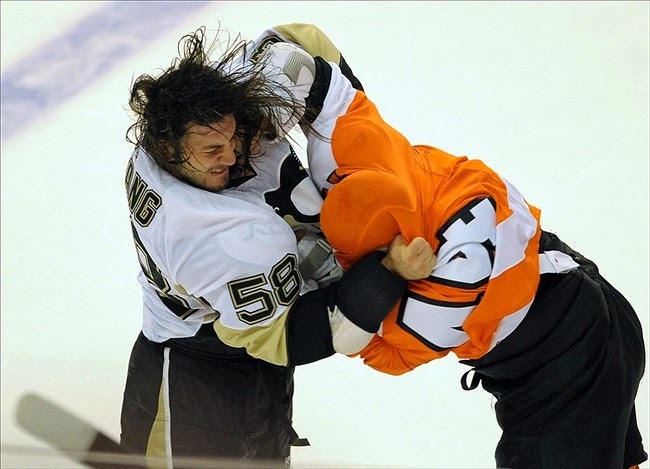 Kris Letang has been cleared to practice. Just when we thought he may be out for the season, comes the news that Letang can practice. That statement doesn’t say anything about him being cleared to PLAY. Practice is a controlled situation. In a game, he’s a target that can’t be protected. Letang has a very small hole in his heart. Because of the way that hole effects blood flow thru the heart, he is susceptible to forming blood clots. As small clots are circulated, they may become lodged in a small vessel acting like a cork therefore stopping flow beyond the blockage. 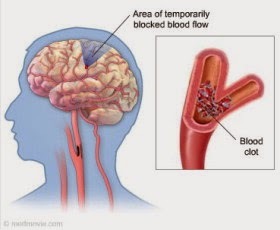 When that happens, he could have a TIA (Transient Ischemic Attack) or a CVA (Cerebral Vascular Accident). A TIA is almost certainly not fatal but there are times when a CVA can be. The purpose of ‘Blood Thinners’ (Anticoagulants) is to keep the blood from forming clots. As a consequence of doing their job with regards to the hole in Letang’s heart, the medicines also keep him from forming a necessary clot when he’s cut or badly bruised by a hit from a puck. They have to be out of his system Vokoun was cleared to practice a couple weeks back. He hasn't returned to the ice. Let’s keep perspective, folks. Return to practice is a great step forward for Letang but don’t expect him to play any time soon. Well, hope it is sooner rather than later, but still a good sign him taking the ice to practice. Agreed. I'm sure his full recovery is still on the horizon, but this is a great step in the right direction.